Children English Language Program CELP 2015 By PACC. Copyright The Daily The Jang Newspaper Pakistan. Jobs Energy Department Government of Sindh June 2015. Copyright The Daily The Jang Newspaper Pakistan. Forex Currency Exchange Rates Pakistan 30-05-2015. Copyright The Daily The News Newspaper Pakistan. Jobs In NICVD Karachi June 2015. Copyright The Daily The Jang Newspaper Pakistan. Jobs World Health Organization (WHO) Polio Program Sindh 2015. Copyright The Daily The News Newspaper Pakistan. CEO Jobs In Sindh Petroleum Private Limited (SPL) 2015. Copyright The Daily The Jang Newspaper Pakistan. Nutrition Specialist Job Save The Children Pakistan 2015. Last Date To Apply is June 9, 2015. Job Location Islamabad. Copyright The Daily The News Newspaper Pakistan. CNG Closure Schedule in Sindh 01-06th June 2015. Copyright The Daily The Jang Newspaper Pakistan. 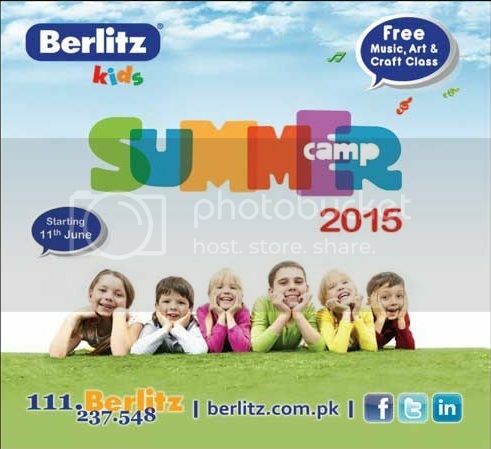 Berlitz Kids Summer Camp 2015 Starting 11th June. Copyright The Daily The Jang Newspaper Pakistan. Nurse Aid Training Course NICVD Karachi 2015. Copyright The Daily The News Newspaper Pakistan. Horoscope and Birthdays 31st May 2015. Copyright The Daily The News Newspaper Pakistan. Facing Problems With Tax Authorities Contact Tax Ombudsman. Copyright The Daily The Express Newspaper Pakistan. Rs 40,000 Prize Bond Draw On 01st June 2015 In Peshawar. Copyright The Daily The Express Newspaper Pakistan. 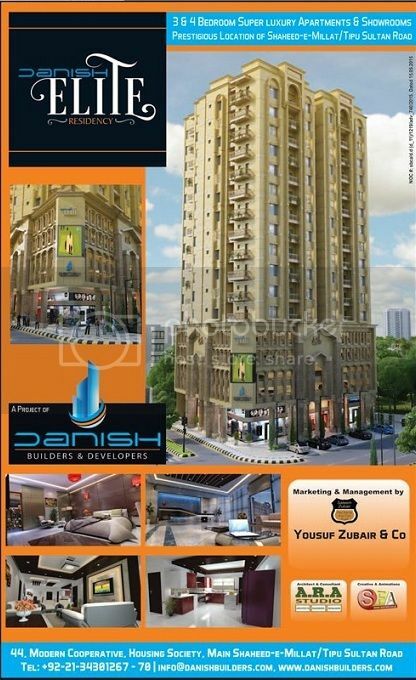 Danish Elite Residency 3,4 Bedroom Super Luxury Apartments & Shoowrooms. Copyright The Daily The Jang Newspaper Pakistan. 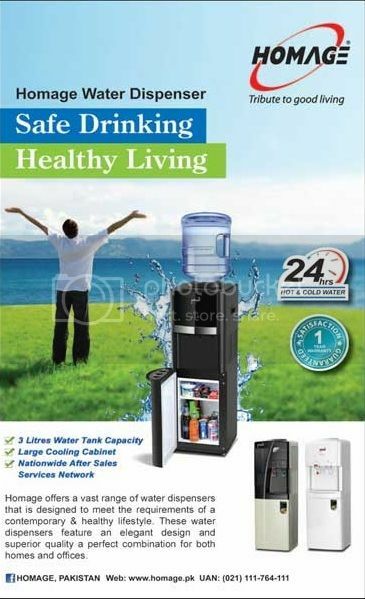 Homage Water Dispenser Safe Drinking Healthy Living. Copyright The Daily The Jang Newspaper Pakistan. 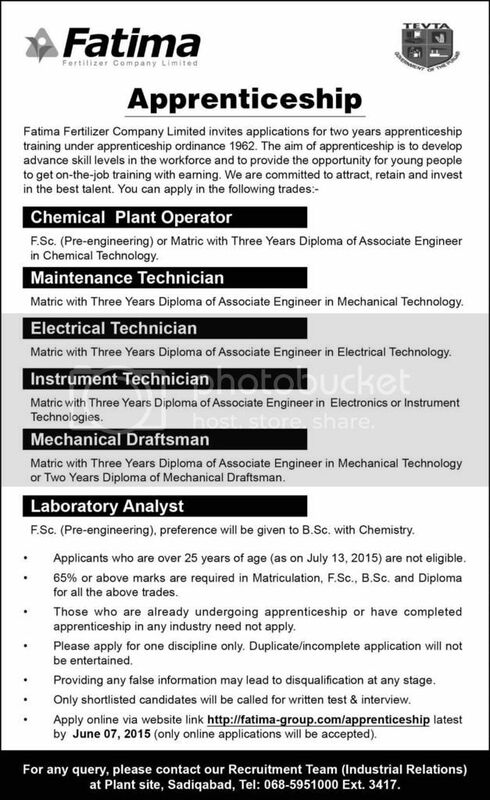 Fatima Fertilizer Company Limited Apprenticeship Sadiqabad 2015. Copyright The Daily The Express Newspaper Pakistan. 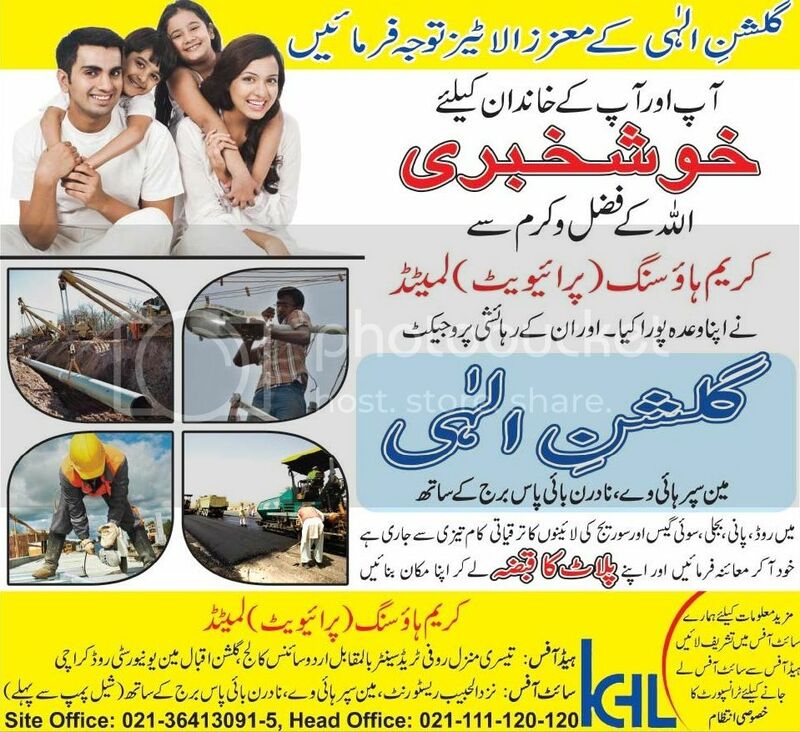 Gulshan e Elahi Karachi By Karim Housing Pvt. Ltd.
Gulshan e Elahi Karachi By Karim Housing Pvt. Ltd. Copyright The Daily The News Newspaper Pakistan. 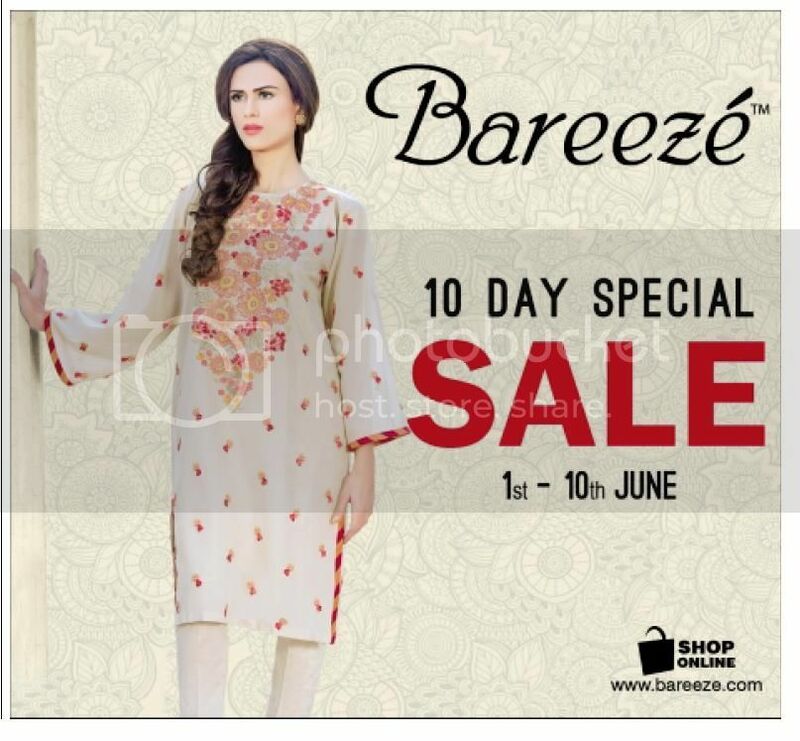 Bareeze 10 Days Special Sale 01-10th June 2015. Copyright The Daily The Tribune Newspaper Pakistan. 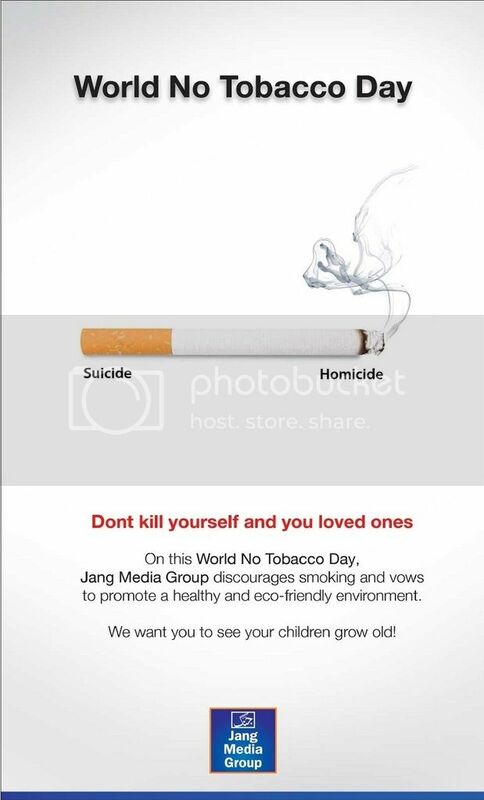 World No Tobacco Day 2015 In Pakistan. Copyright The Daily The News Newspaper Pakistan. Allied Bank Carrier Opportunities June 2015 Copyright The Daily The News Newspaper Pakistan. 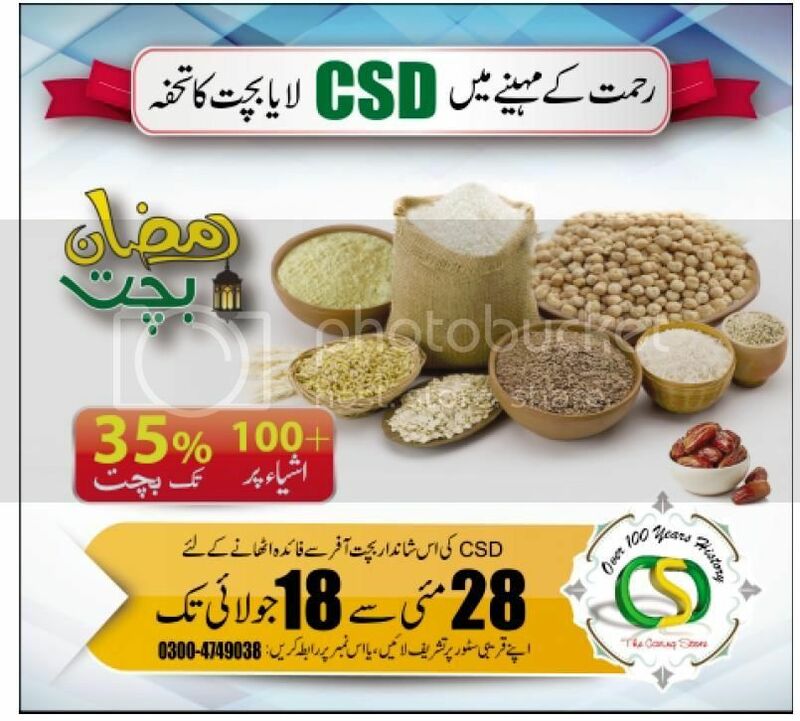 CSD Ramadan 2015 Saving 35% Off On More than 100 Items Copyright The Daily The Tribune Newspaper Pakistan. 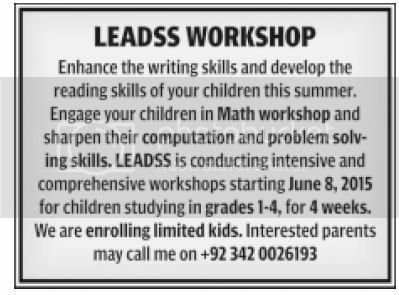 Leadss Maths and English Workshops For Children 1-4 Grades. Copyright The Daily The Tribune Newspaper Pakistan. 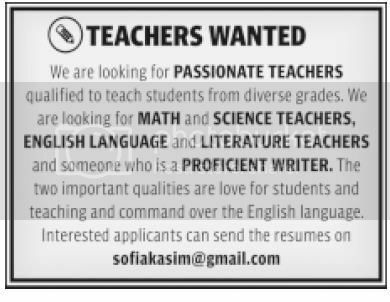 Teaching Jobs In Karachi June 2015. Copyright The Daily The Tribune Newspaper Pakistan. Szabist Admissions 2015 Open. Copyright The Daily The Tribune Newspaper Pakistan. 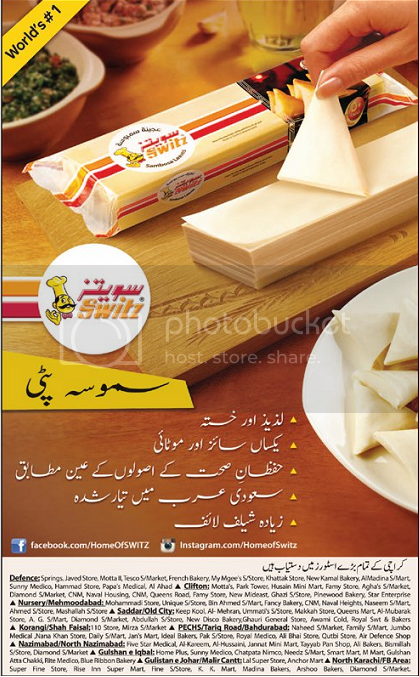 Switz Samosa Paati World # 1 Available In All Leading Stores Karachi Copyright The Daily The Jang Newspaper Pakistan. 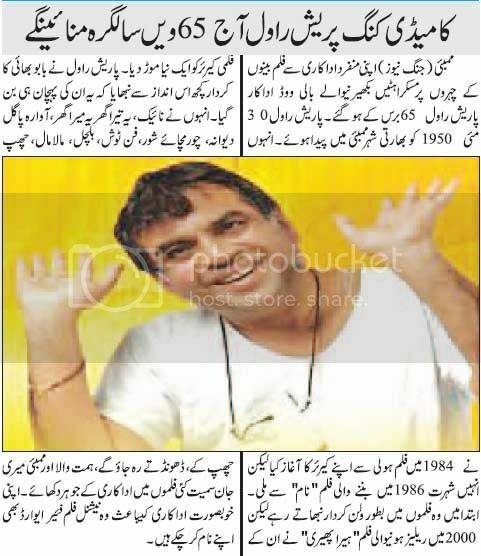 Paresh Rawal 65th Birthday Today 30th May 2015 Copyright The Daily The Jang Newspaper Pakistan. Forex Currency Exchange Rates Pakistan 29-05-2015. Copyright The Daily The News Newspaper Pakistan. Commodity Prices In Pakistan 29-05-2015 Copyright The Daily The News Newspaper Pakistan. Yashir Waheed Lawn Sale Up to 50% Off at PC Hotel 30,31st May and 01st June 2015 Copyright The Daily The Jang Newspaper Pakistan. Hair Con 2015 At PC Bhurban Murree 05-07th June Approved By PMDC Copyright The Daily The Jang Newspaper Pakistan. 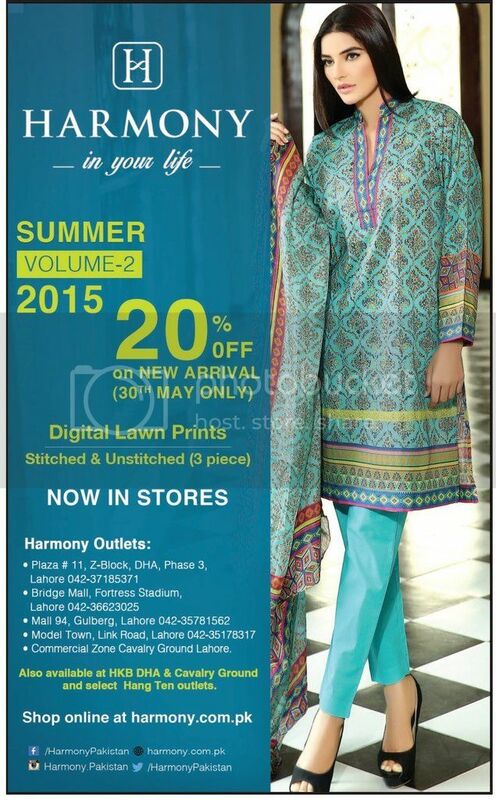 Harmony Lawn Summer Volume 2 Collection 2015 20% Off Copyright The Daily The Jang Newspaper Pakistan. 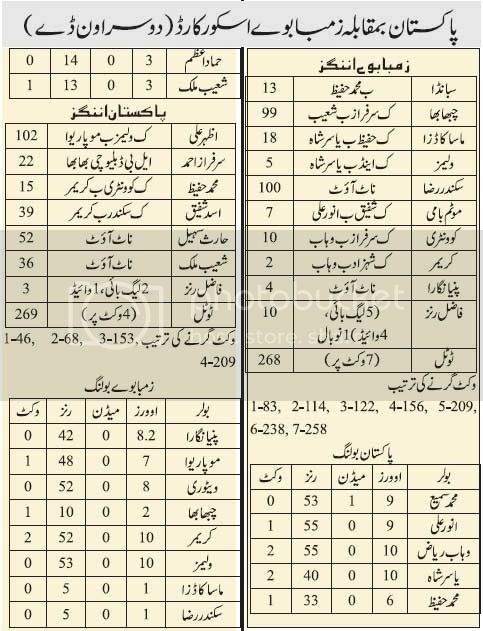 Pakistan vs Zimbabwe 2nd ODI Scorecard 2015 Copyright The Daily The Jang Newspaper Pakistan. Horoscope and Birthdays 30th May 2015. Copyright The Daily The News Newspaper Pakistan. 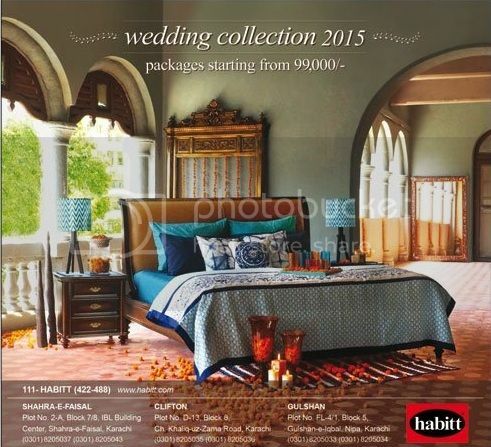 Habitt Wedding Collection 2015 Package Starting Price Rs 99,000/- Copyright The Daily The News Newspaper Pakistan. 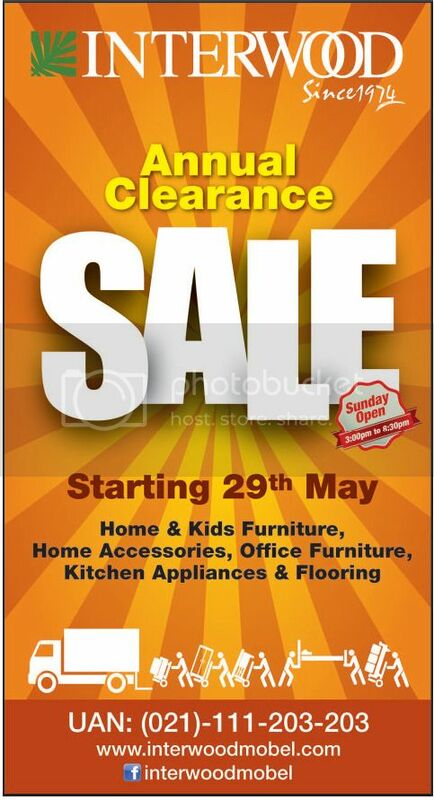 Interwood Annual Clearance Sale Starting 29th May 2015 Copyright The Daily The News Newspaper Pakistan. 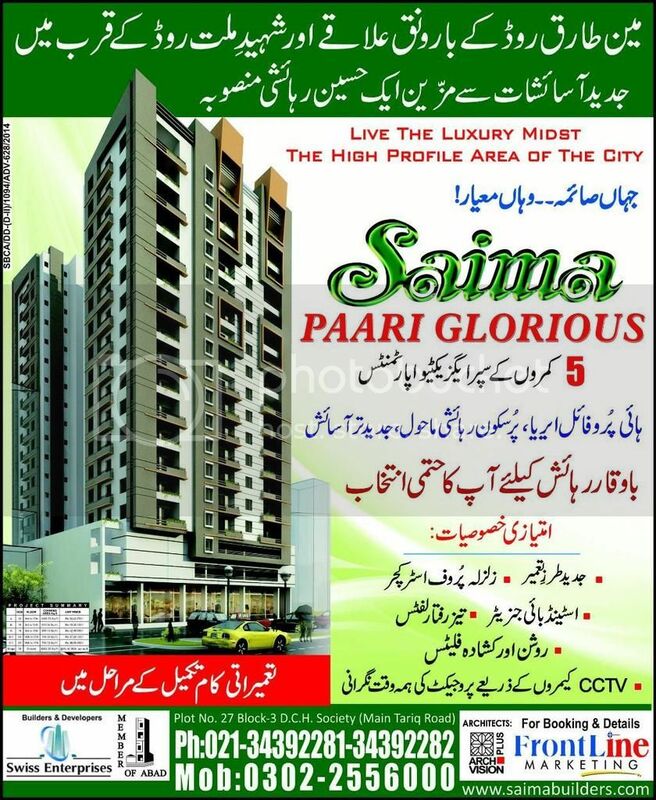 Saima Paari Glorious Karachi 5 Rooms Super Executive Apartments. Copyright The Daily The Express Newspaper Pakistan. 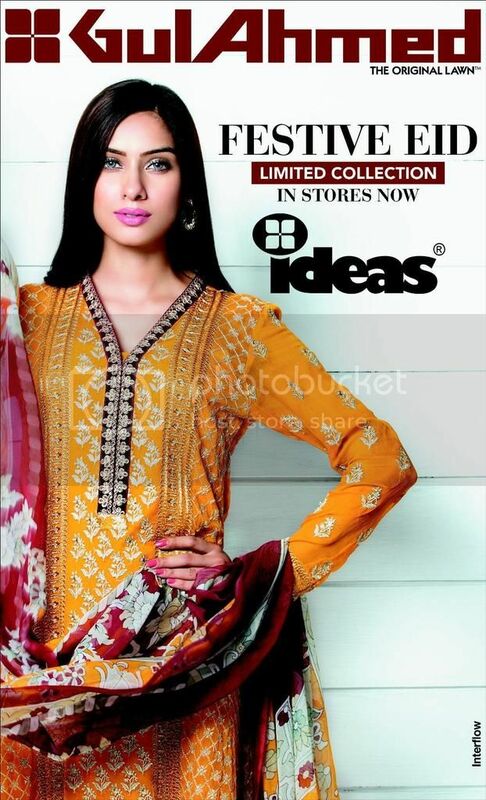 Gul Ahmed Eid Collection 2015 Limited Stock In Stores Now. Copyright The Daily The Express Newspaper Pakistan. Tanu Wed Manu Returns Part 2 Movie In Pakistan. Copyright The Daily The News Newspaper Pakistan. 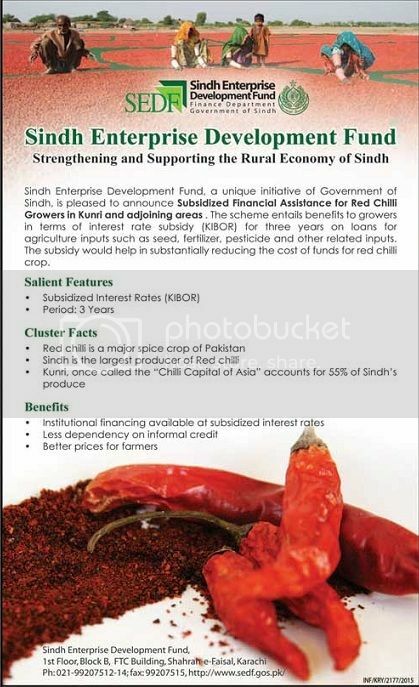 Subsidized Financial Assistance For Red Chilli Growers In Kunri Sindh. Copyright The Daily The News Newspaper Pakistan. 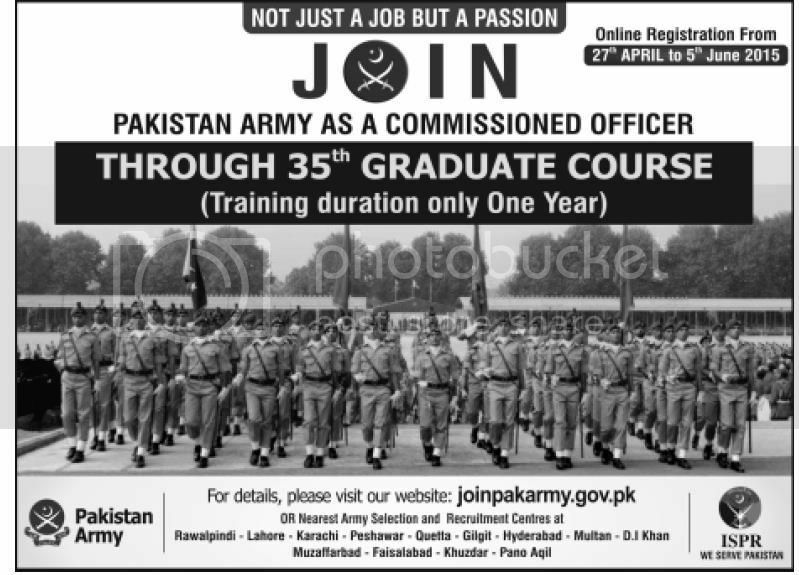 Join Pakistan Army As Commissioned Officer 35th Graduate Course. Visit www.joinpakarmy.gov.pk Online Registration Form 27th April to 05th June 2015. Copyright The Daily The Tribune Newspaper Pakistan. 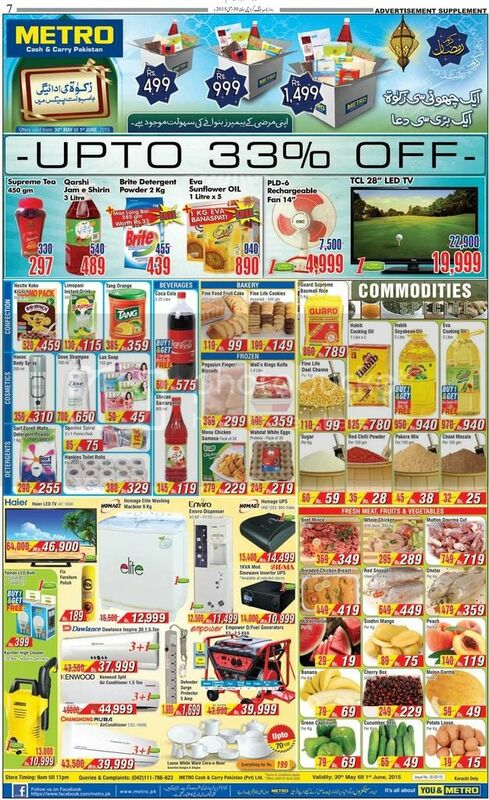 Metro Discount Up to 33% Off Validity 31 May - 01st June 2015. Copyright The Daily The Jang Newspaper Pakistan. Commodity Prices In Pakistan 28-05-2015. Copyright The Daily The News Newspaper Pakistan. Assistant Engineer Civil Jobs In Public Sector Organization Karachi. Copyright The Daily The Jang Newspaper Pakistan. Research Associate Jobs In Pakistan Agriculture Research Board (PARB) Deadline 15th June 2015. Copyright The Daily The Jang Newspaper Pakistan. Forex Currency Exchange Rates Pakistan 28-05-2015. Copyright The Daily The News Newspaper Pakistan. Karachi Weather Forecast Today 29-05-2015. Copyright The Daily The News Newspaper Pakistan. Namaz Timings In Karachi Today 29-05-2015. Copyright The Daily The News Newspaper Pakistan. Jobs King Edward Medical University Lahore June 2015. Copyright The Daily The Jang Newspaper Pakistan. Jang Sunday Magazine 31st May 2015. Copyright The Daily The Jang Newspaper Pakistan. 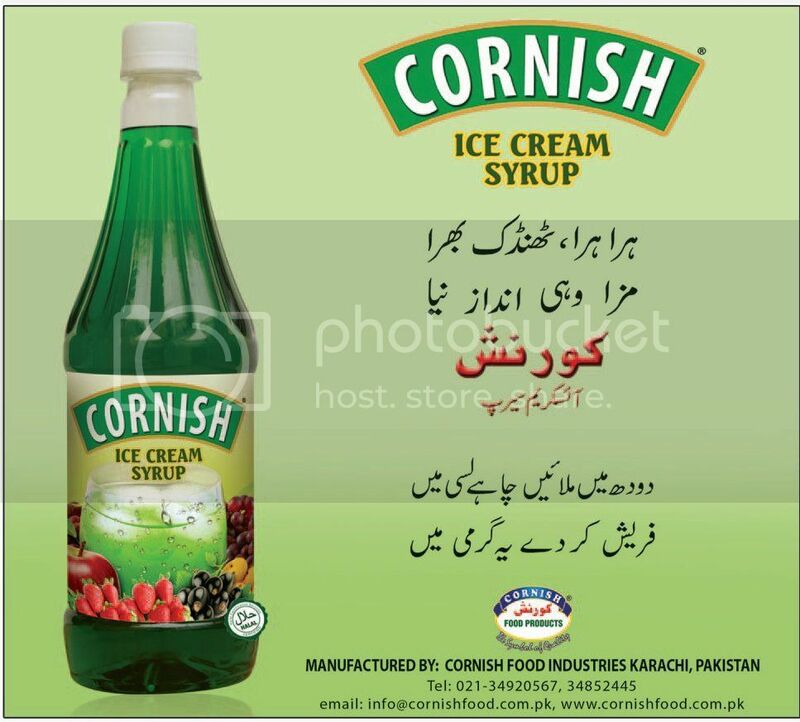 Cornish Ice Cream Syrup Food Products Pakistan. Copyright The Daily The Jang Newspaper Pakistan.